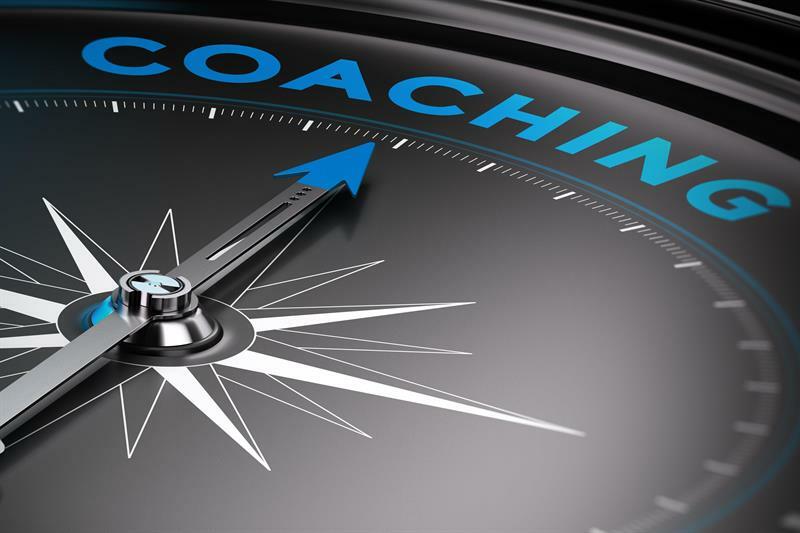 The idea of using coaching, with its origins in sport, but now applied to business, leads me to consider whether there are other business skills that we should be more proactive to adopt? We tend to only consider developing our clinical skills and this is most likely to be a result of having to gain CET points. However, whatever one’s role, are there generic business skills that we should consider? There would be no question that anyone who is also running a business, will require an aptitude for business, and the skills that go with this. However, anyone who has a solely clinical role, will also be interacting with colleagues and should have an interest in the long term success of the business in which they work. Whichever category you fall into, developing one’s knowledge should be uppermost in the mind. As clinicians we are confident in our role, as we not only know what we are doing, but we have the background knowledge as to why we are doing something and why it works. All too often with other aspects of our role we have to use our common sense and hence may or may not make the right decisions. If we had more background knowledge we could, and potentially would, be more effective. Hence, it would be good to think about our development in terms of developing our business skills, communication skills and clinical ability, put together in a personal development plan, which will be designed to better help us target our learning. Everyone will do CET, which is essential for ongoing registration, however for most the aim will be to achieve 36 points over the three year cycle, gaining the points as and when they can, rather than targeting their learning. In addition to slavishly gaining our points, we should think about being more targeted to be more aware of our weaker areas by reflecting on our practice. Inevitably clinical conditions and scenarios will arise from day to day, which merit background reading and investigation of current guidelines and best practice. It is difficult to more strongly emphasise the concept of a PDP as being an essential part of good practice. As professionals we have a duty to our patients that we continually ensure we develop our clinical practice, but also our communication and our business skills. I also believe that knowing we are developing ourselves and doing a good job invariably promotes individual job satisfaction. One further benefit to this is the defensive nature of a PDP, in the event of any challenge to our practice that escalates perhaps to the NHS or General Optical Council. In such a circumstance a PDP that shows insight into what we do, understanding of standards and continual targeted development, would demonstrate that any error was a one off and unlikely to be a continual risk to patients. Finally, for those who see obstacles to this approach, there should be no hiding behind excuses that this is difficult to do. I am very confident that it would be easy to access templates and advice on how to do a PDP, where my first port of call would be the College website. Many optical professionals work for companies that provide in-house material and there are structured leadership courses applicable to optics available through Wopec, in addition to no doubt a whole host of online material. It is more than possible to do this, but we have to want to do it.